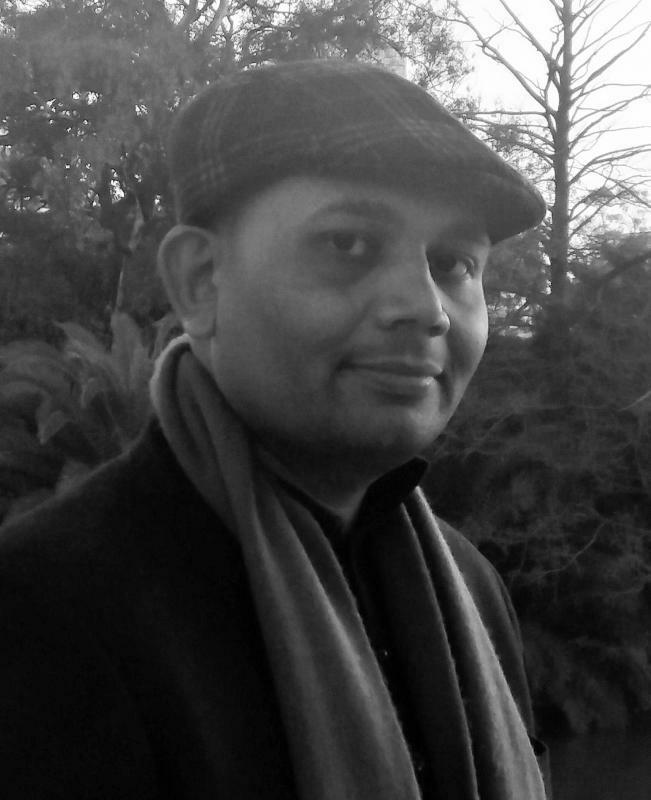 Abhay K. is an Indian poet-diplomat and the author of two memoirs and five collections of poems. He is also the editor of CAPITALS – an anthology of poems on 185 capital cities of the world (Bloomsbury). He received the SAARC Literary Award 2013 and was nominated for the Pushcart Prize in 2013. His poems have appeared in Poetry Salzburg Review, Asia Literary Review, The Stony Thursday Book 2015, The Missing Slate, The Long Exposure Magazine, The Galway Review, Eastlit, Gargoyle, The Caravan, Indian Literature among others and have been translated into Irish, Russian, Italian, Spanish, Slovenian, Portuguese, Mandarin and Nepali. His most recent collection of poems The Seduction of Delhi (Bloomsbury) is a poetry bestseller. His Earth Anthem has been translated into 28 languages.His call for an official Earth Anthem has been lauded by UNESCO and is supported by the Habitat for Humanity. I am the city of cities.